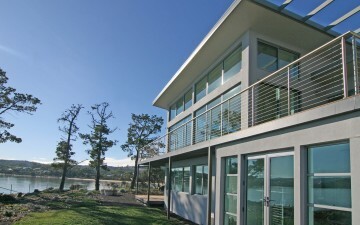 Custom fabricated quality residential aluminium windows and doors. 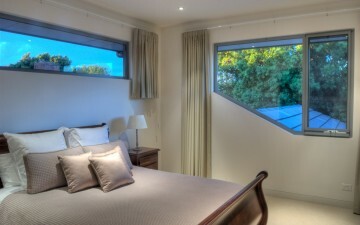 Rylock are designers, manufacturers & specifiers of high performance Windows and Doors. 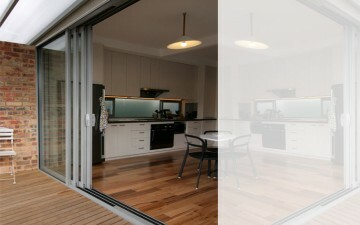 Rylock Windows and Doors Frankston, established in 1994, is a family business and has become well known as the Mornington Peninsula s most sought after custom fabricator of quality residential aluminium windows and doors. We are able to help you with window and door design advice, product operation and glass selection to suit your upcoming project whether large or small. We provide friendly, personalised service and detailed obligation free quotes.